Coby Socher joined the Socher Team partnership in 2010, and started selling houses right away. His attention to clients is only matched by his endless energy in sales. Coby wrestled in high school, and he knows that mentality drives success. 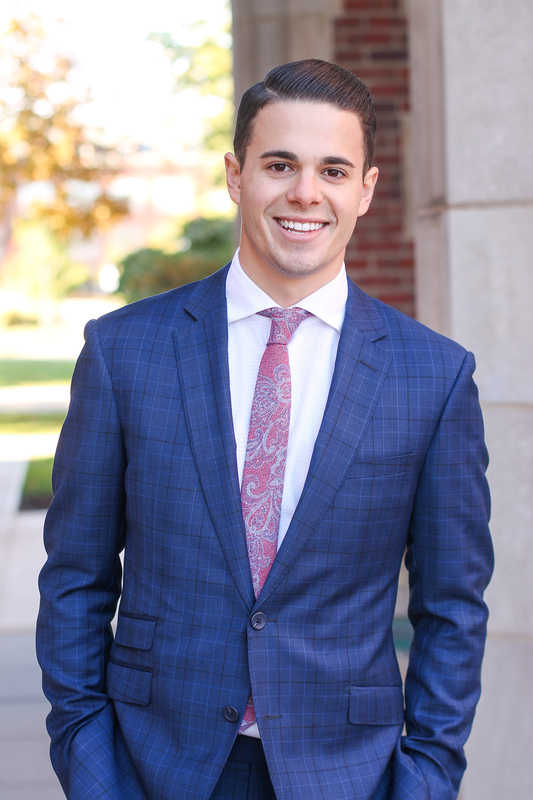 Married in 2016, a proud resident of Beachwood, Coby has first-hand experience in buying, renovating, and selling homes in the Greater Cleveland Area. Updated: 21st April, 2019 4:12 PM.